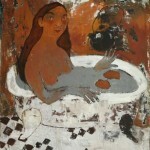 Russian artist Elena Schumacher was born in 1969 in the city of Novomoskovsk, Tula region. 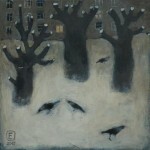 In 1993, she graduated from Smolensk Pedagogical Institute, the graphic arts department. 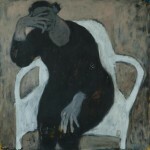 She began to paint professionally only 15 years later, and according to art critics, it was the victory of art over the grayness of everyday life. 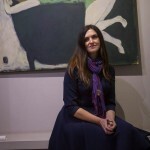 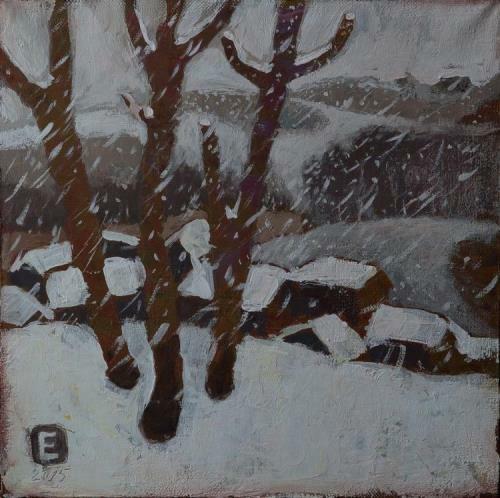 In just five years of her artistic career, Elena managed to hold 13 solo exhibitions and several group exhibitions in Russian cities such as Moscow, St. Petersburg, Vitebsk, Smolensk, Tula, and Novomoskovsk, as well as abroad – in France and Belarus. 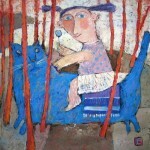 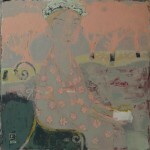 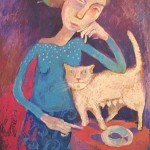 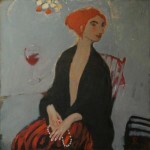 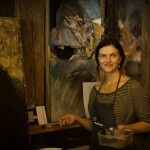 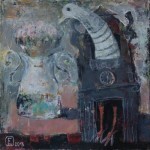 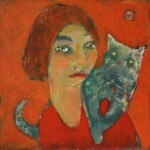 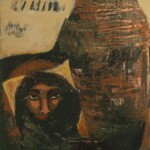 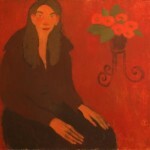 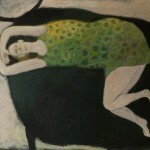 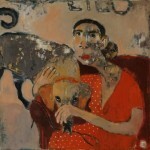 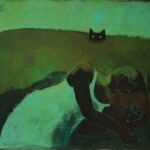 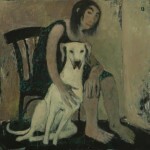 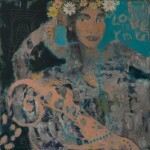 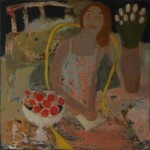 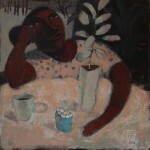 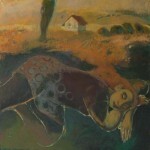 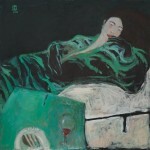 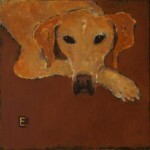 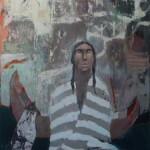 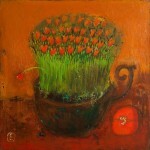 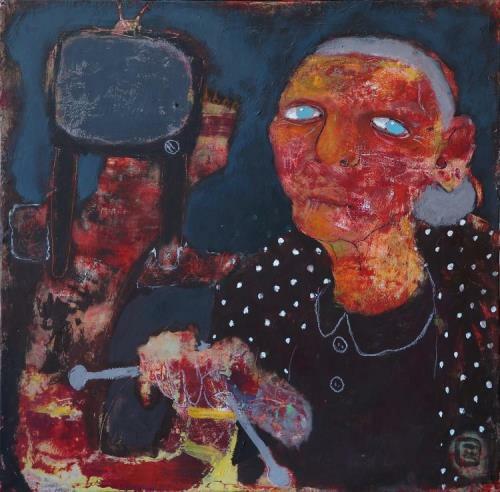 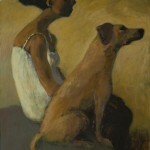 Her works are in private collections in Russia and abroad, as well as in the collection of the Tula Regional Art Museum. 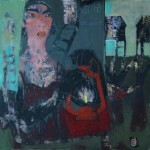 In 2011, the artist was a finalist of the international competition of contemporary fine art ART-PREVIEW, received a special prize from the German magazine “Ostwind”.